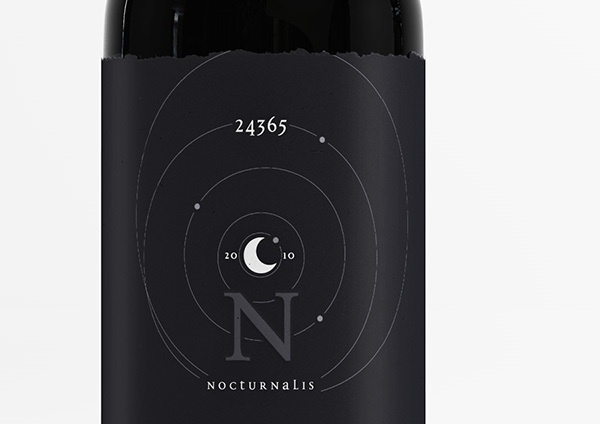 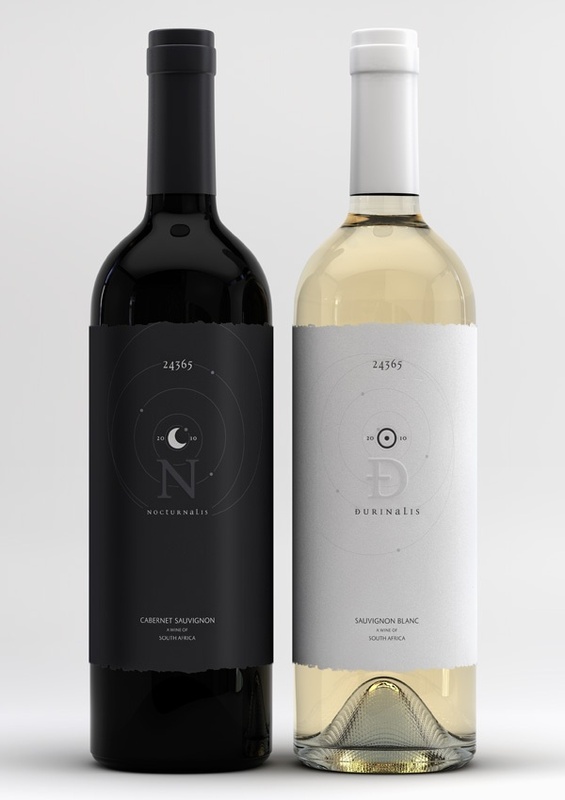 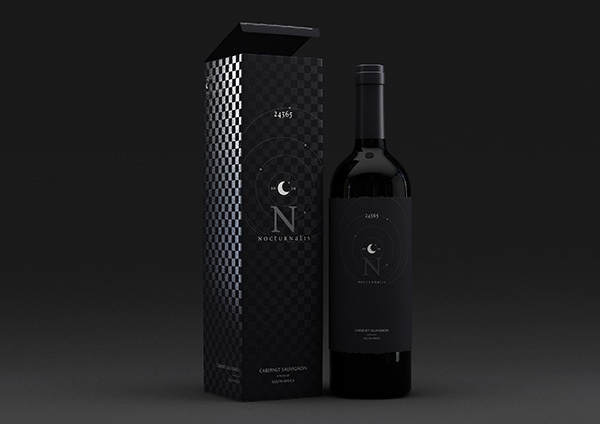 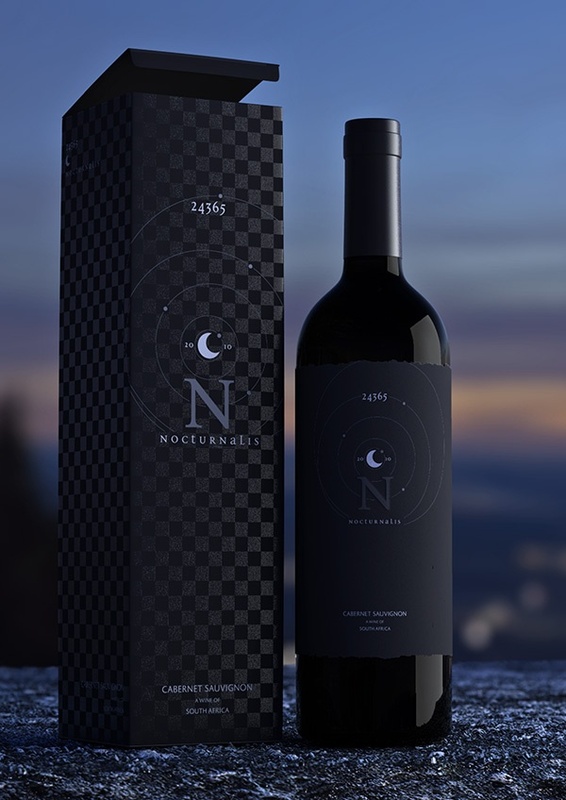 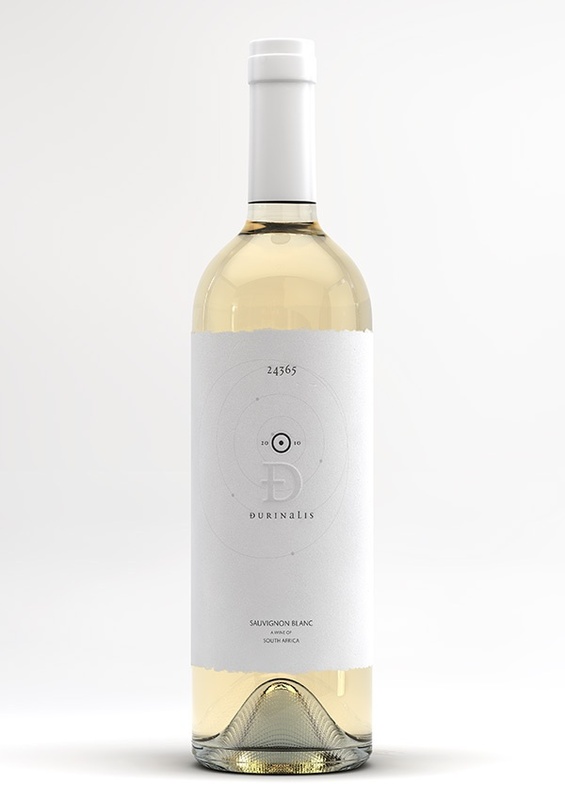 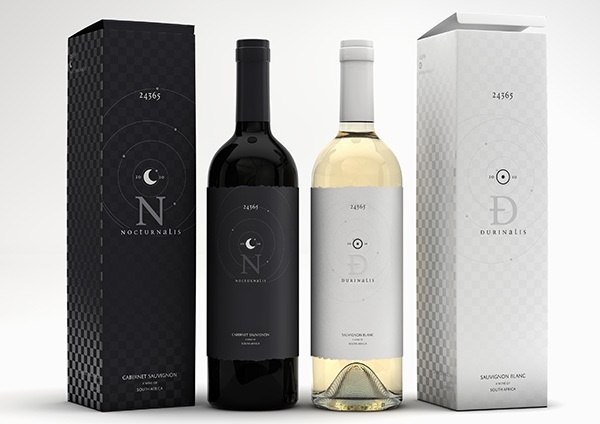 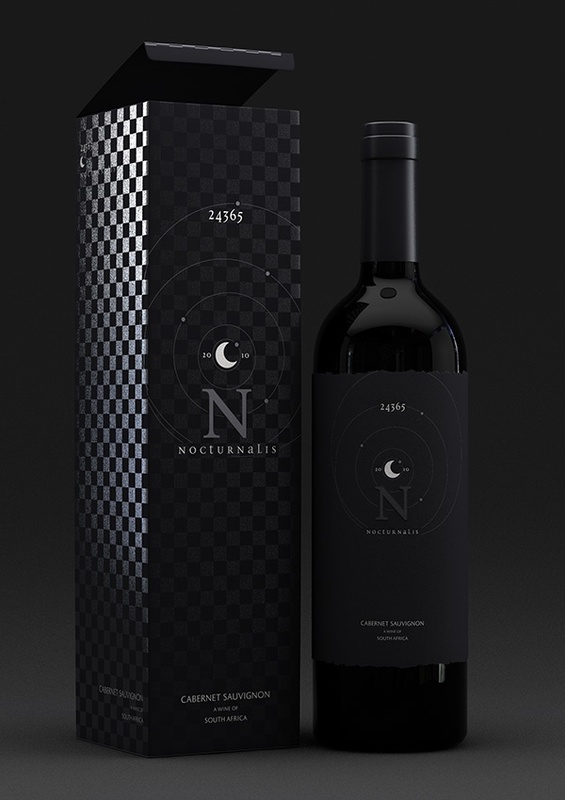 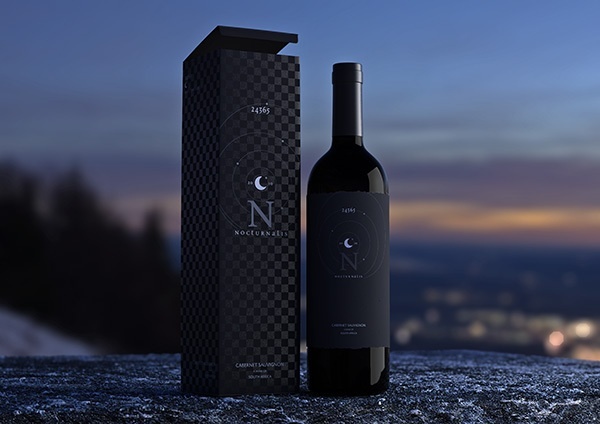 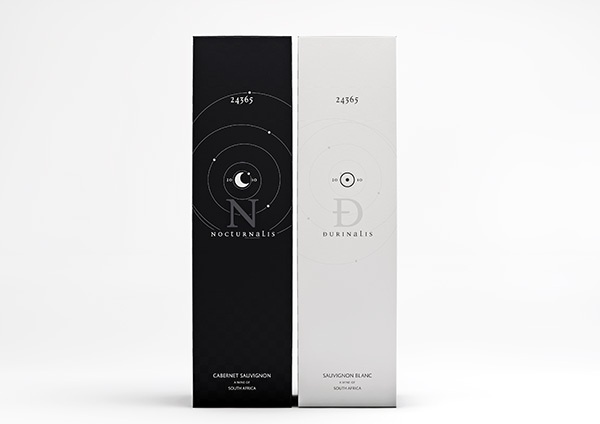 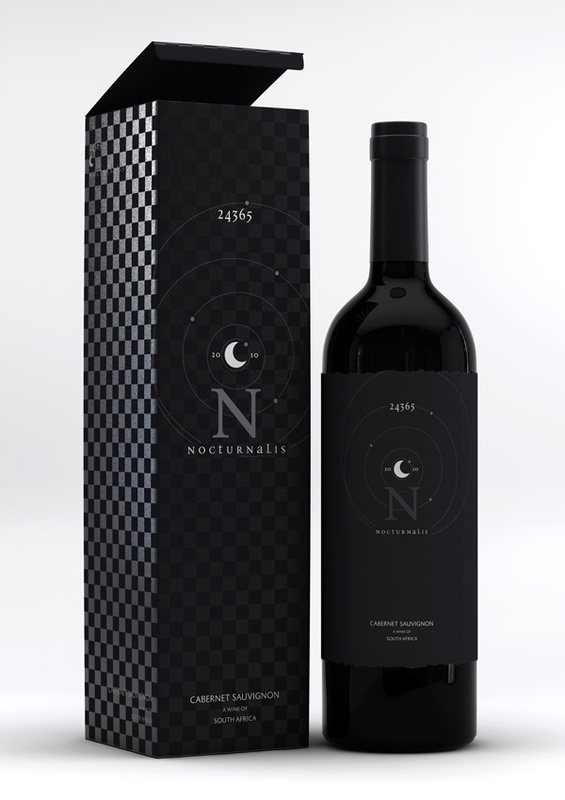 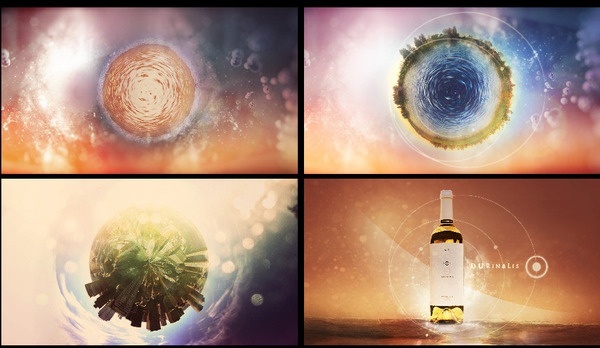 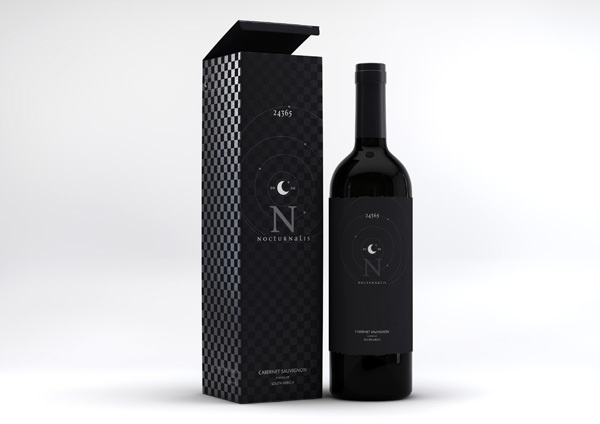 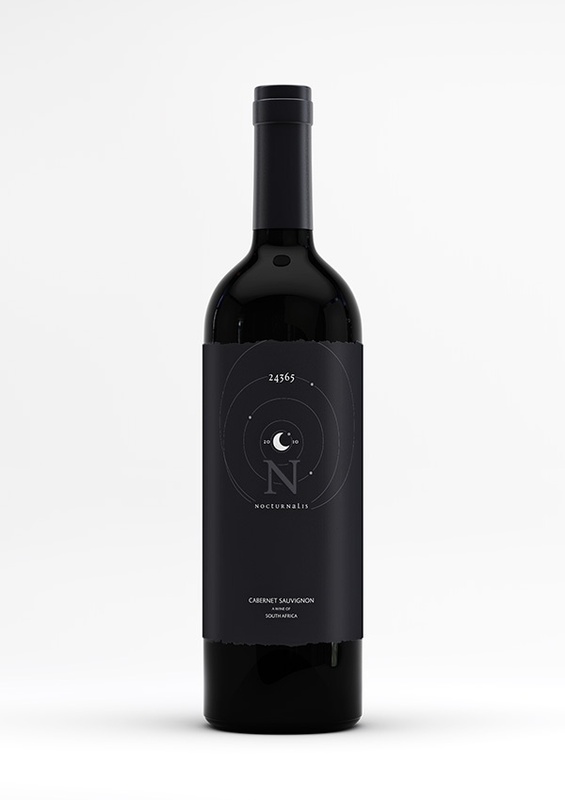 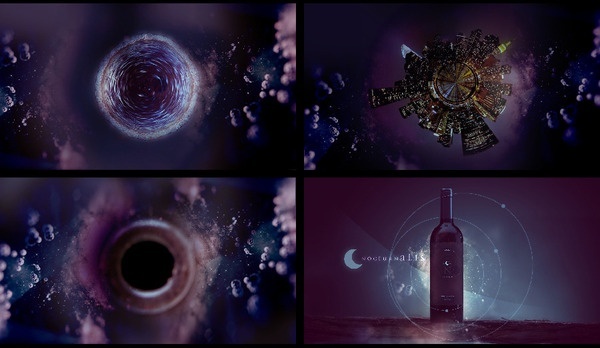 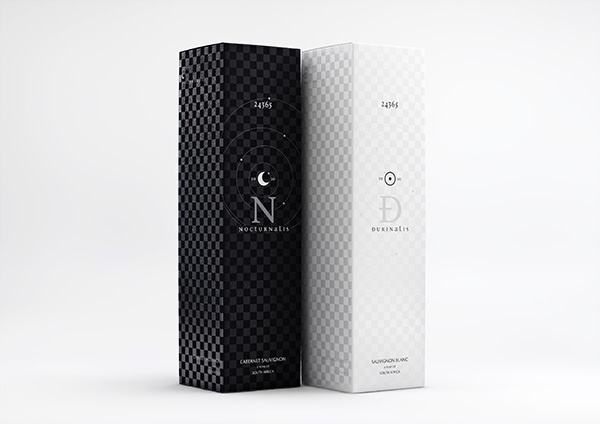 I designed and developed this red and white wine range with a strong, black & white, day & night, sun & moon concept using astrological symbols in a symbolic solar system. 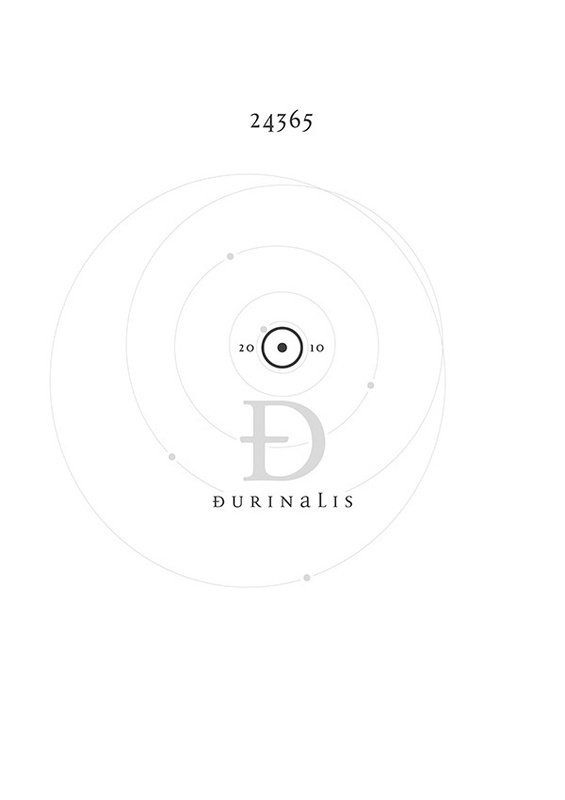 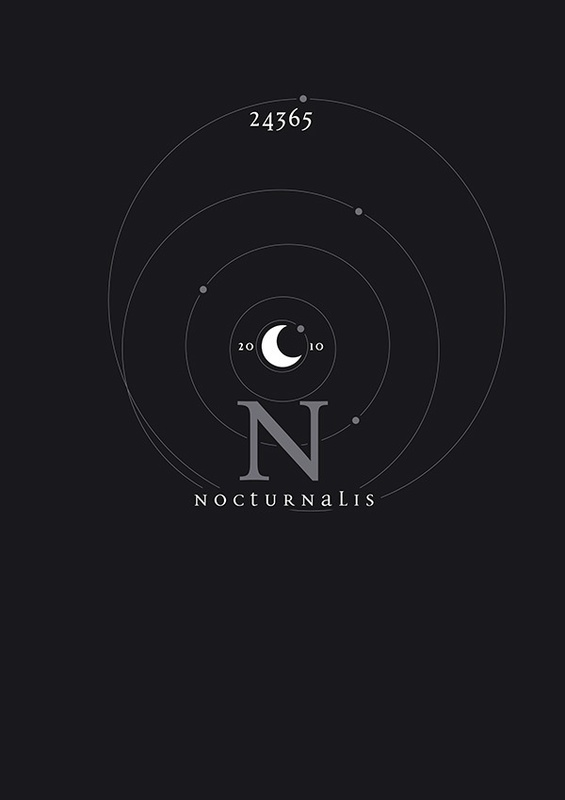 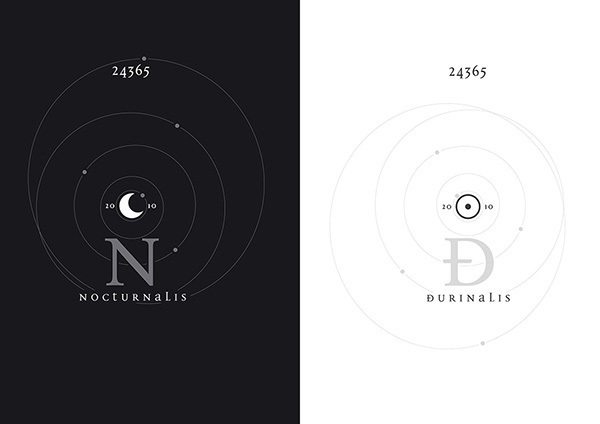 The number 24365 stands for 24 hours a day, 365 days a year. 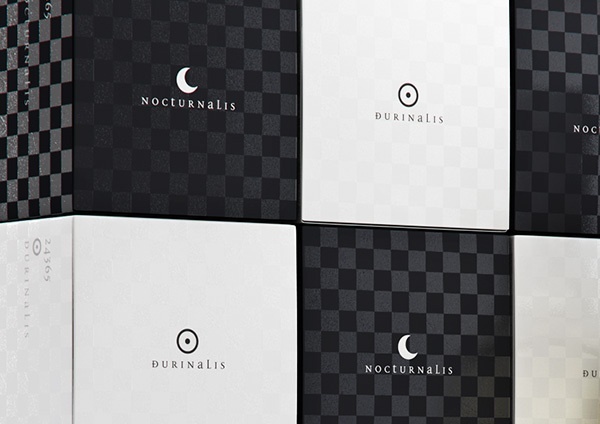 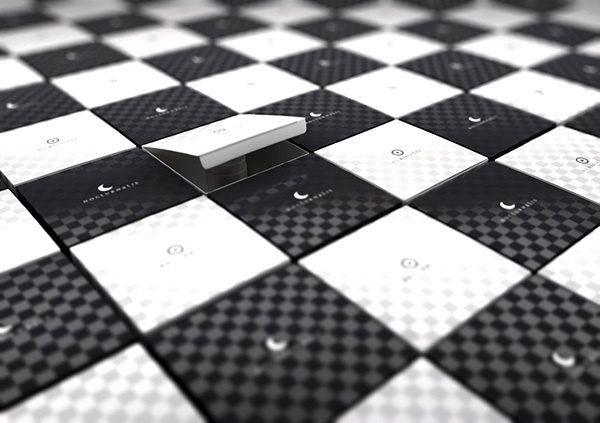 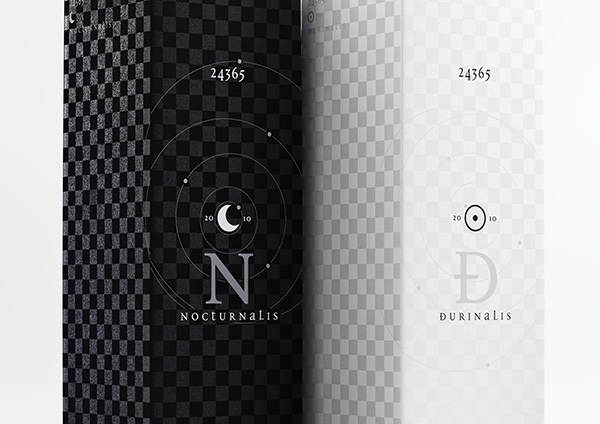 The “D” and “N” on the labels will be embossed and the boxes will have a checkered UV varnished pattern. 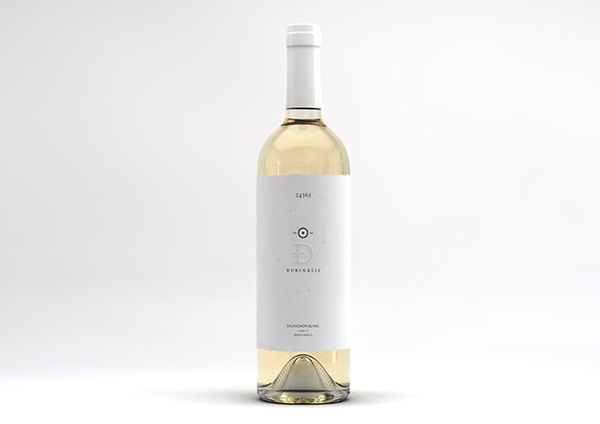 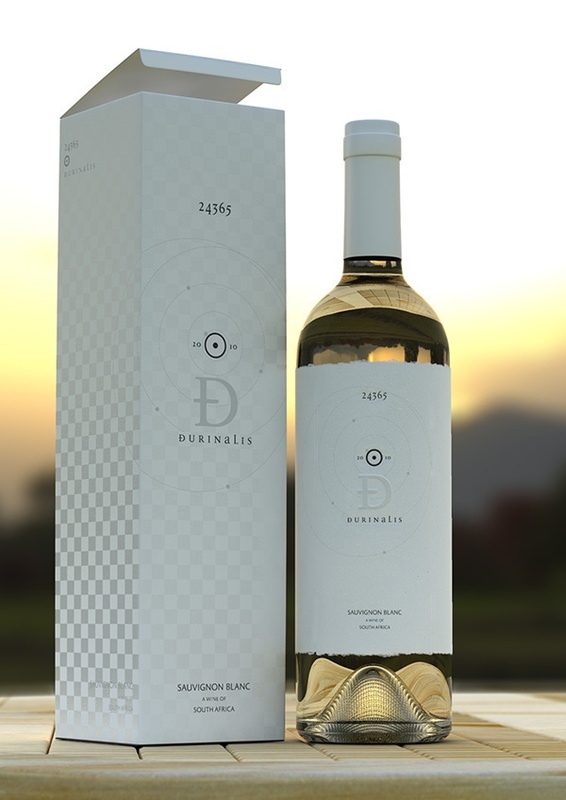 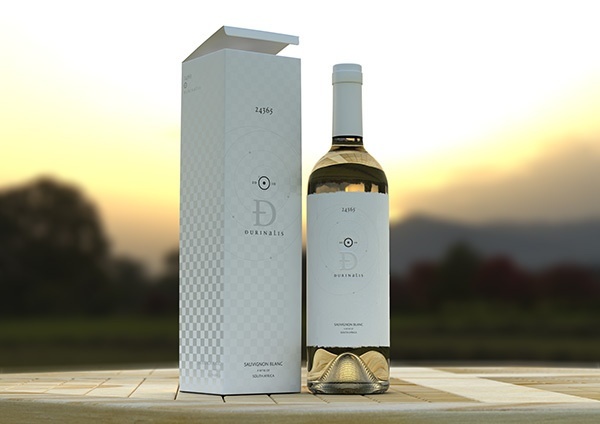 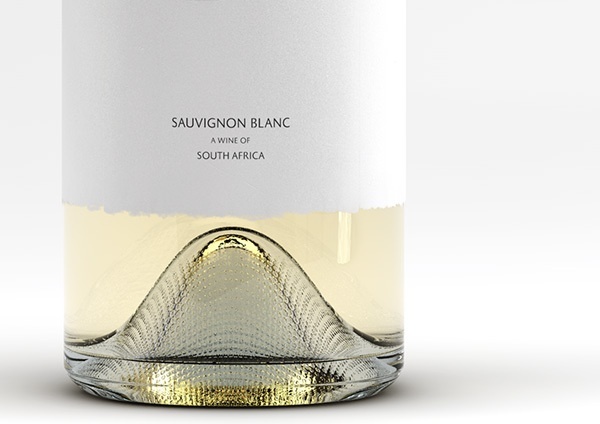 "When it comes to wine packaging design, that small stretch of paper on glass is seen as a blank canvas by some of today’s greatest designers. 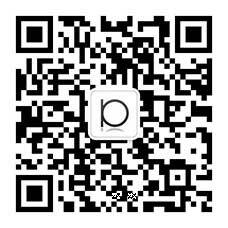 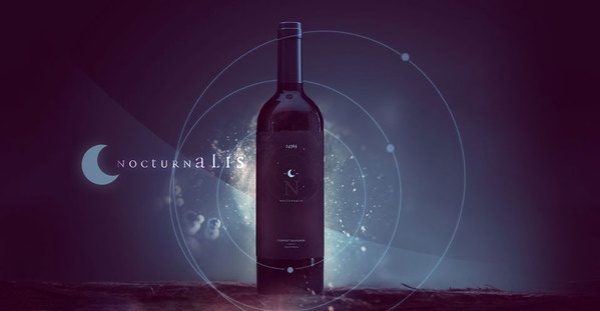 It is a space for both art and communication, a place where a designer can tell a story to a prospective buyer of fine wine. 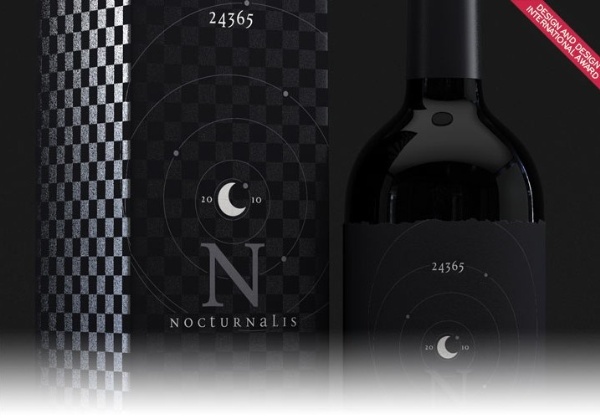 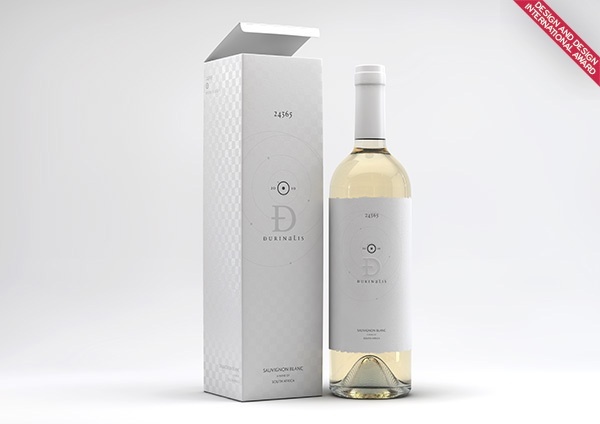 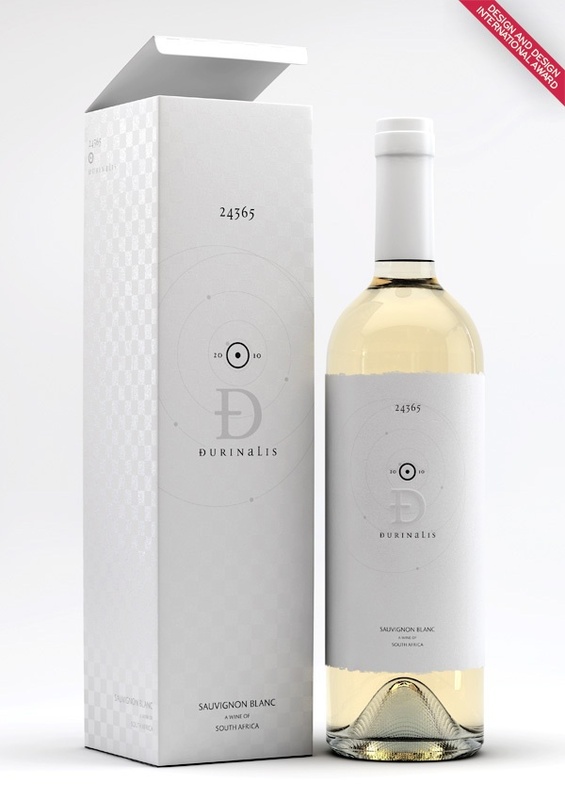 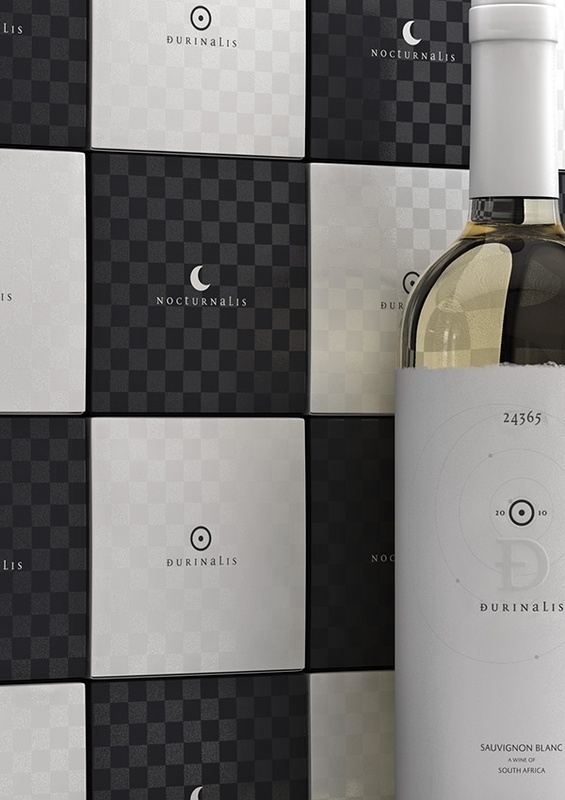 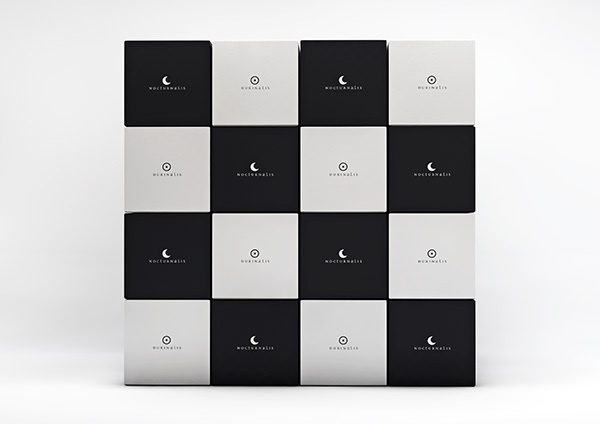 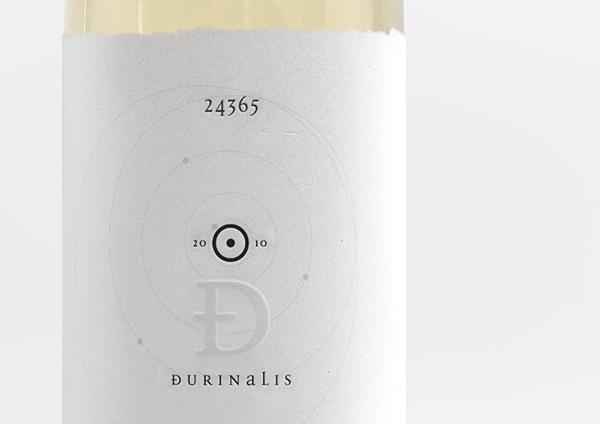 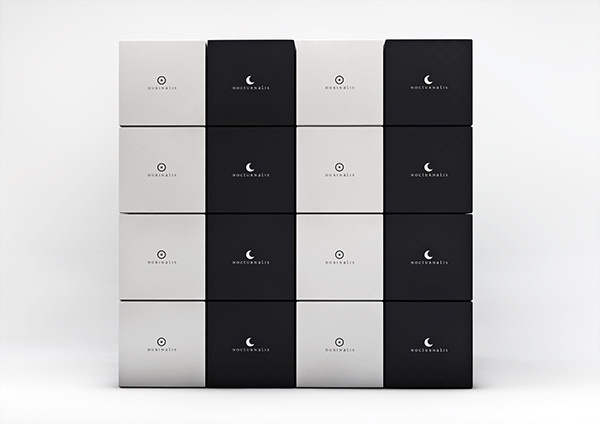 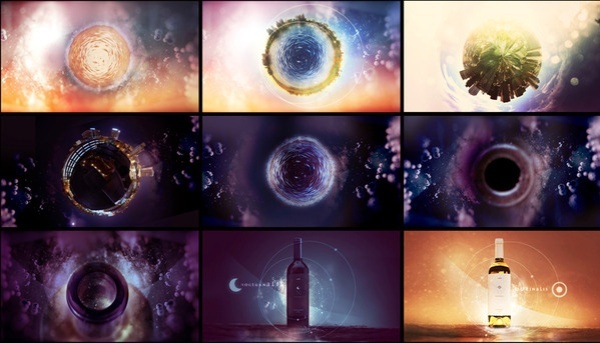 These 30 amazing wine packaging designs are amongst the best in the world, a complimentary list to 30 wine label designs we published in 2009. 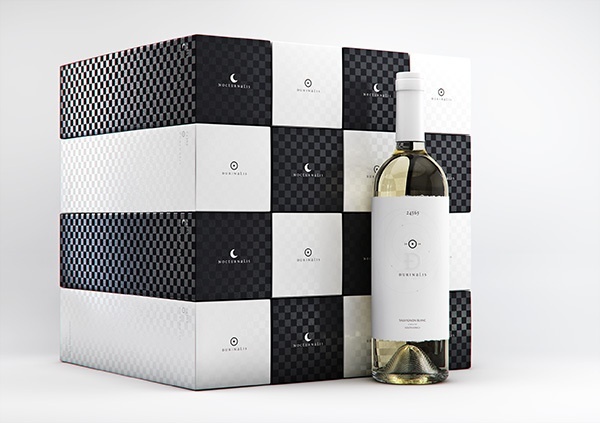 Together, these 60 wines represent the most creative and unique wine packaging designs on the market today. 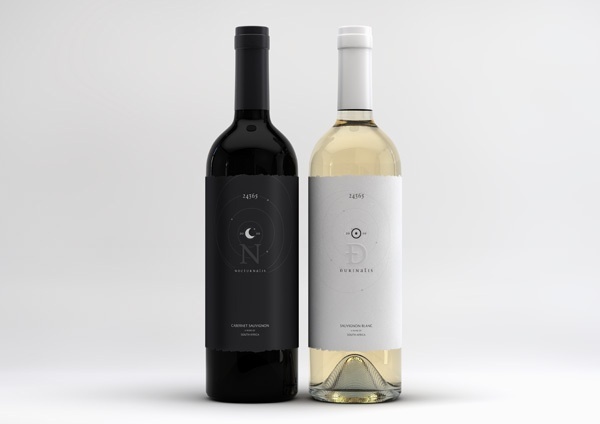 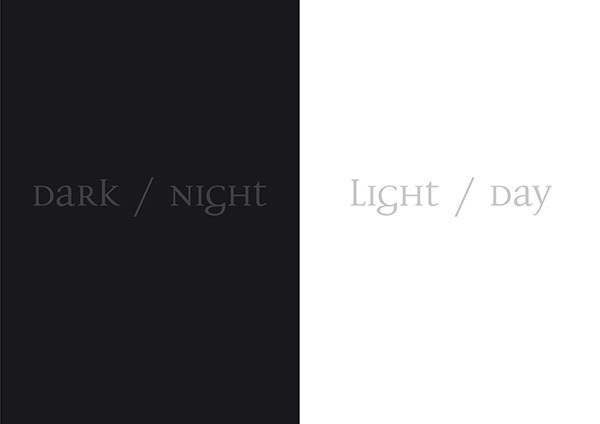 To some wine lovers, the difference between white and red wines is one of night and day.